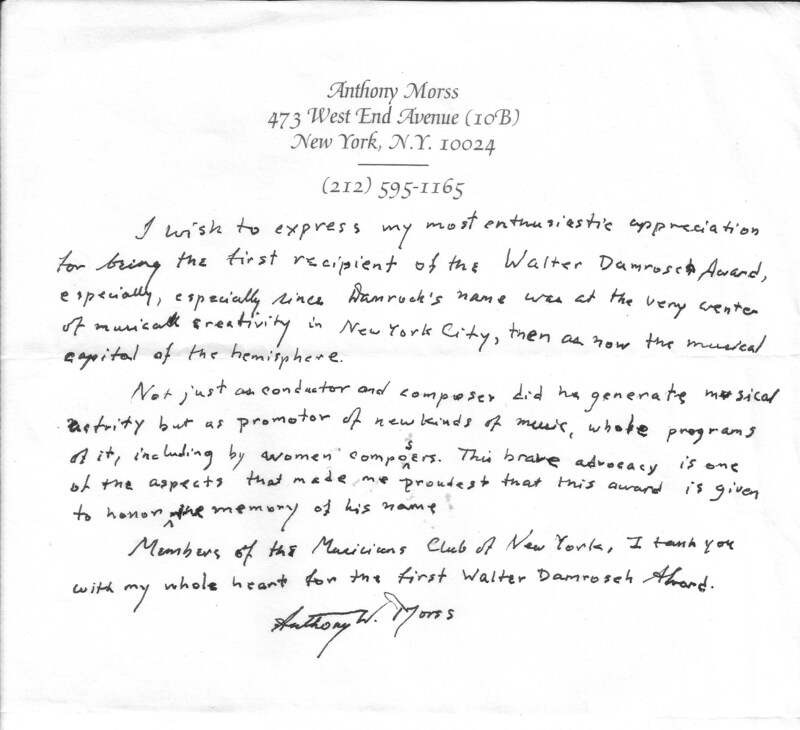 Maestro Anthony Wentworth Morss served on the Musicians Club of New York's Board of Directors from 1975 until his death on August 6, 2018. 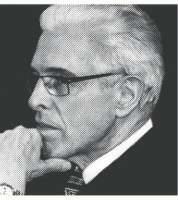 He was the president of the Club from 2010-2012, a frequent jurist on the Serge & Olga Koussevitzky Young Artist Awards, and the recipient of the first Walter Damrosch Award. 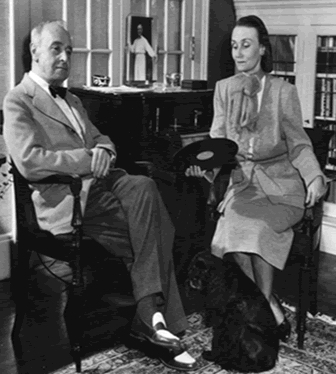 In 1978, Mr. Morss led a production of the Marseilles Opera with Marton, Aragall and Wixell. 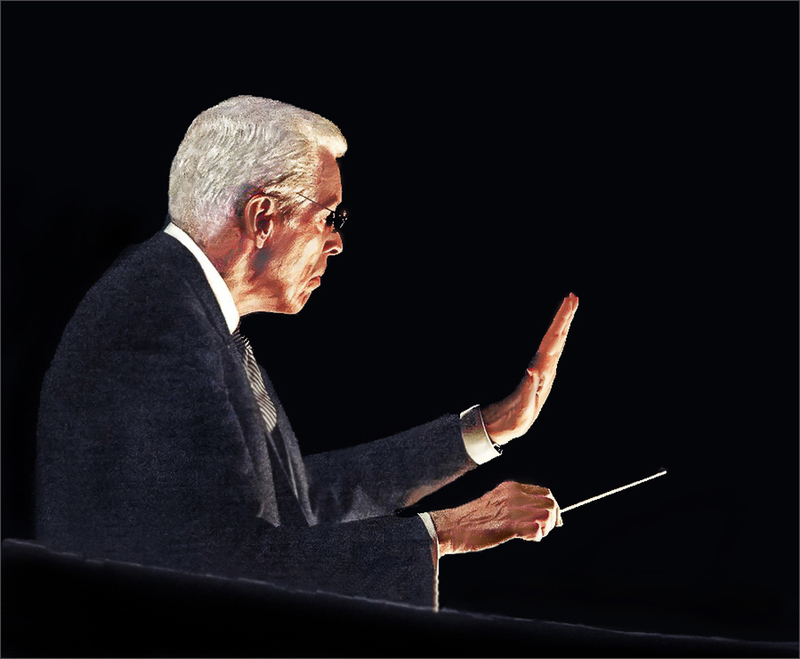 At Tully Hall, in 1990, he conducted a concert version of Fidelio with original instruments, the first such performance of standard repertory opera in New York. 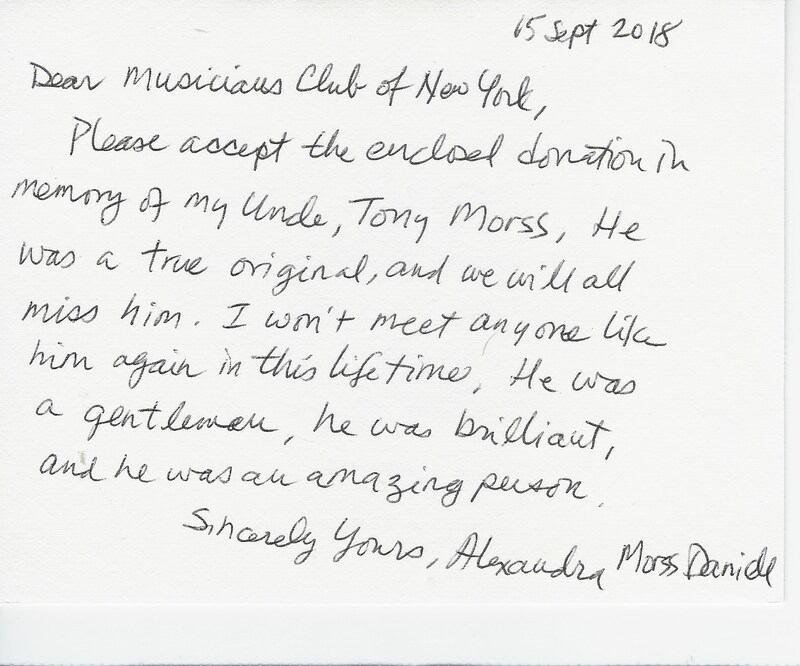 Requests for further additions to this memorial page can be submitted to the Board of Directors through info@musiciansclubofny.org.